Herzog’s artisan woodfired pizza night is the perfect way to break up your busy day. 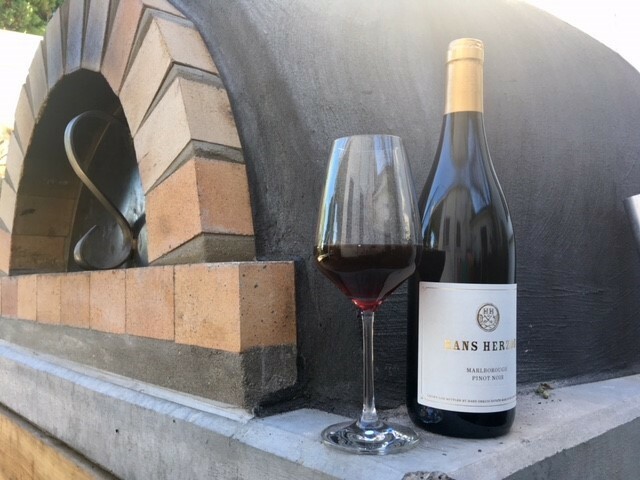 Bring your friends and join us every Thursday in May for delicious woodfired pizza and our organic wines. Crisp sourdough crust, topped with local ingredients that emphasise quality over quantity and paired with our exceptional wines.